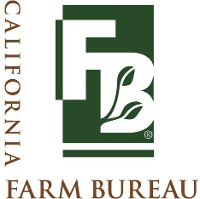 In May of 2017, the California Association of Resource Conservation Districts (CARCD), USDA Natural Resources Conservation Service (NRCS), California Farm Bureau Federation (CFBF), California Department of Food and Agriculture (CDFA), University of California, Davis (UCD), and University of California Agriculture and Natural Resources (UCANR) signed an MOU to form the California Farm Demonstration Network (CFDN). California’s farmers and ranchers have long shown themselves to be flexible, dynamic, and innovative in response to the numerous (and rapidly changing) challenges they face every day. Economic strain, geographic isolation, and the overwhelming demands on a farmer’s time may prevent them from finding, learning about, and adopting new practices to improve their operations and viability. Today many producers rely on agricultural education programs to supplement traditional education programs. These programs can improve adoption of best practices and technologies that could result in increased yield, reduced inputs, increased efficiency, increased economic return, and conservation of resources. When producers witness firsthand the benefits of new approaches to resource management and farming practices, it encourages quicker adoption of these practices by farming communities throughout California. Modeled after a number of other very successful and highly impactful farm networks throughout the U.S., the CDFN was established through a locally-led, grassroots effort to increase the adoption of economically viable resource conservation methodologies in California’s agricultural systems. Taught by farmers, for farmers, these systems have the potential to increase soil health, water quantity, and water conservation through the innovative methods of NRCS’ conservation practices. Ultimately, this collaborative effort will provide healthier and more sustainable food production, enhance environmental benefits, and result in more vibrant farming economies and acreage through implementation of conservation practices. The CFDN is intended to continue in perpetuity, and to adapt and modernize just as Californian farmers do. As CFDN takes form and expands through the duration of this project, more working lands will experience the benefit of actively applied conservation practices. 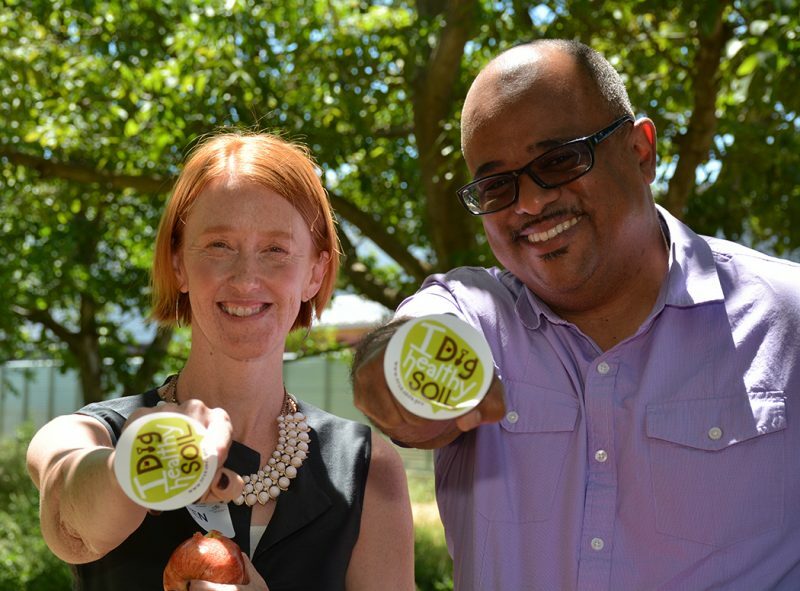 The partners in this endeavor aim to boost the opportunity for healthier soils, improved water quantity, and improved conservation for the sustained longevity and viability of California’s farms. There is great potential for enhanced climate and extreme heat resilience. CFDN will also spur an information chain and foster new and novel partnerships on the State and local levels. Overall, CFDN has the potential to facilitate the implementation of a diverse suite of practices on the array of California’s agricultural land, creating healthier soils, better water use efficiency, and water quantity. CFDN will encompass the entire state of California and will be inclusive of as many different ecosystems, cropping-systems, climactic regions, and innovative and standard conservation practices as there is interest. There are over 400 specialty crops grown in the State and if grown appropriately, each has the potential to improve soil health, water conservation, and water quantity through farmer-to-farmer farmer learning and opportunities to explore innovative approaches. CARCD’s role within the MOU signing partners is to organize and house the administrative services of CFDN. CARCD staff and will carry out the majority of tasks with input and assistance from the other MOU partners, future committees, and advisory panel of partners. CARCD will continuously solicit feedback from all partners, particularly from farmers and local experts. Currently, there are over 20+ producers and other organizations partnering with CFDN across California.